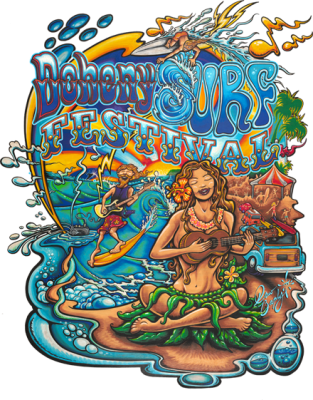 Doheny Surf Festival 2013 coming up! Posted by Teresa Mihelic HelpDesk on Thursday, June 6th, 2013 at 11:53am. What a great way to kick off the summer, with the fun Doheny Surf Festival!!! This is a FREE event, which includes all things related to surfing! Great bands will b playing on stage, there will be surf demonstrations, many vendors with items like new wave-riding products, unique gift items, beach fashion wear, and unique surf items, many kids activities and tons of environmental and surf education, and not to forget, the Kona Brewing Party station!